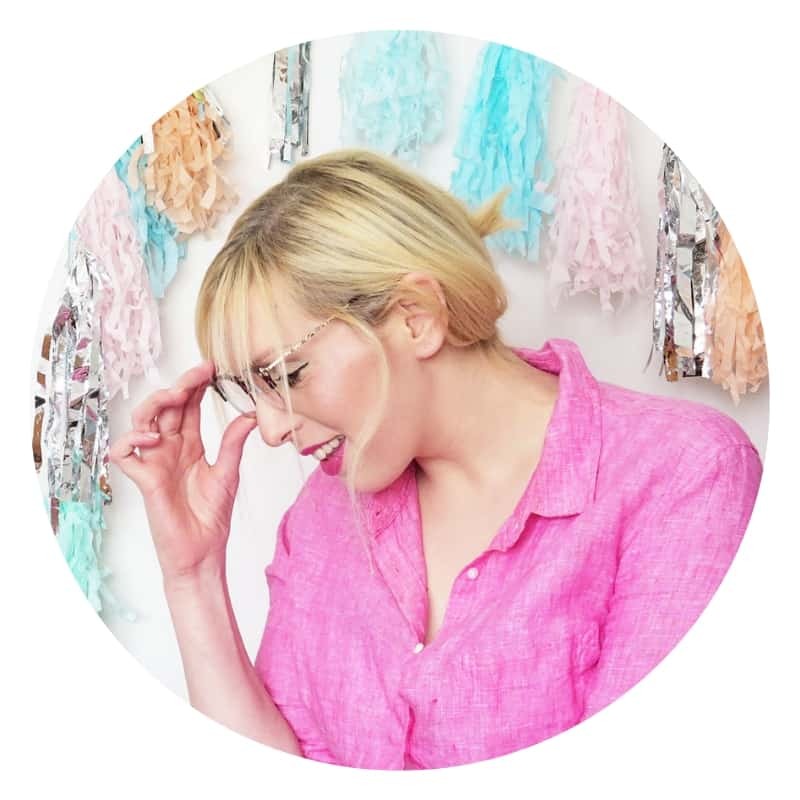 Are you ready to learn how to make a star garland with Ayda from Cafenohut? 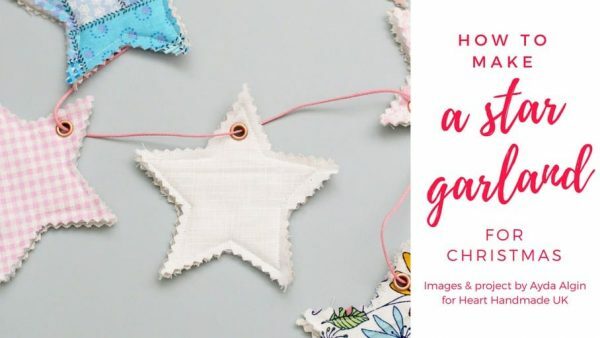 Ayda was generous enough to create this tutorial for Merry Makings free Christmas craft magazine. Since this magazine was released in 2013, Ayda has gone on to be featured in Mollie Makes, Romantic Homes and even published her first sewing book last year! The book teaches you how to sew simple gifts for babies and children. It’s a fabulous book, and I loved it! I’m currently adapting the sewing pattern for the baby t-shirt collar to fit my neck. It’s a work in progress. You can get started decorating for the holidays today! Gather your supplies and get sewing. Luckily, the tutorial is easy to follow. Remember that you are simply stitching straight lines! Star Template (you can find great templates here that will show you the measurement in the top corner in the size of star you want to make). 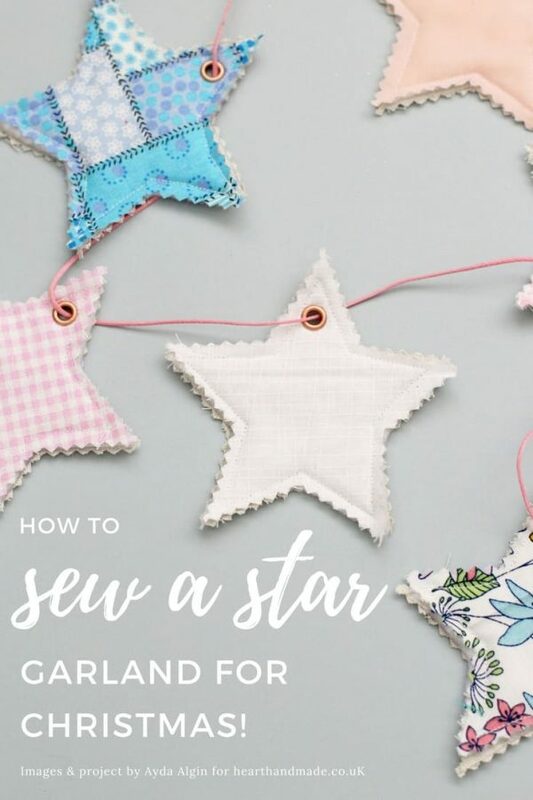 Are you ready to learn how to make a star garland? 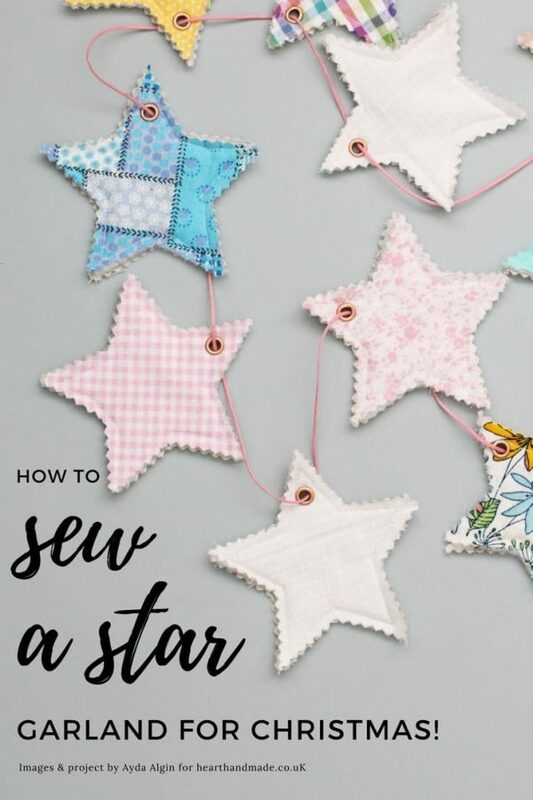 To make one star; gather your fabric and use your template to mark out the star shapes. Using the pinking shears, carefully cut out two stars from each piece of fabric. Cut out the same size star from your wadding/batting. 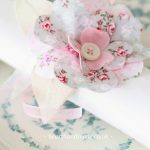 Create a sandwich layer of fabric, wadding and fabric and pin together. Stitch your layers together on the sewing machine and then mark a little dot where you want your hole to go. 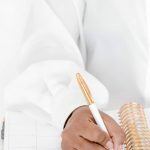 Using an awl, you can work holes through your layers or mark an ‘X’ with your chalk and use very sharp scissors to cut along the lines of your ‘X’. You can trim the tips before placing in your eyelets and using an eyelet setter to secure your eyelet in place. Then take your cord, twine or ribbon and string all your little stars up. Display Your New Christmas Garland Decoration! You learned how to make a star garland! Woot! 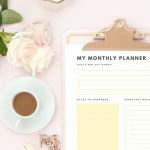 Are you getting excited about the holiday season? It’s so straightforward to make these stars; you could make plenty and use them as single decorations or even as unique gift tags. To create the gift cards, you could utilise your embroidery skills to embroider an initial! I hope you enjoyed this tutorial enough to share on Facebook, Twitter or Pinterest. 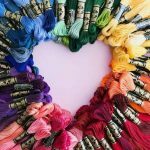 « Got Everything You Need For Your Christmas Craft Projects? 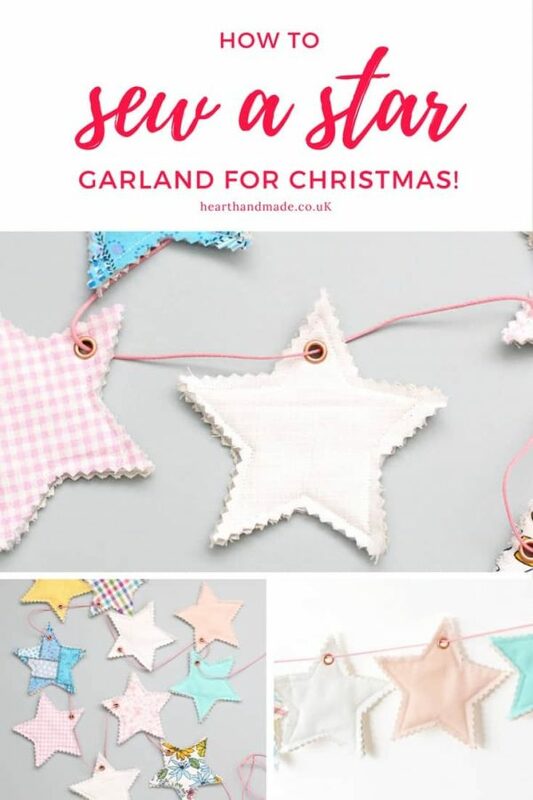 I am a garland fanatic and go overboard sometimes!I love your star garland and will definitely be making this. Thanks for the great idea and instructions.